This high wheel Dirty Hand Tools 22" String Trimmer is equipped with a Kohler XT675 149cc, EPA/CARB approved engine.3600 RPM engine speed22 in. cutting width5 cutting heights from 1.5 in. to 3.5 in.3800 RPM cutting speedOrange 0.1.. 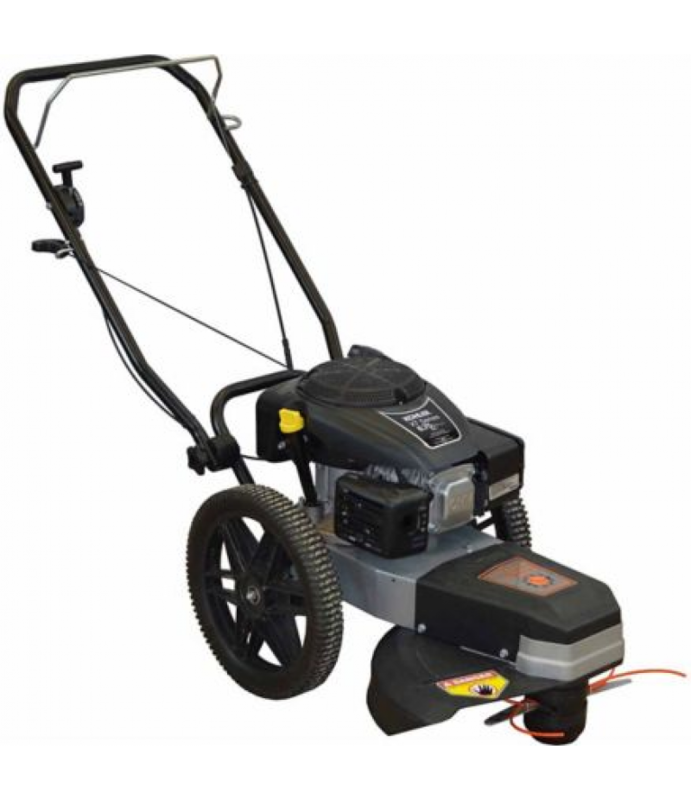 This high wheel Dirty Hand Tools 22" String Trimmer is equipped with a Kohler XT675 149cc, EPA/CARB approved engine. 5 cutting heights from 1.5 in. to 3.5 in. Maximum Cutting Height: 3-1/2 in. Tire Size: 14 in. x 1-3/4 in.